The Bone Crusher cocktail combines three white liquors with champagne, grenadine, triple sec and lime. Don’t bother breaking out your best champagne – any good, drinkable one (and possibly some nearly undrinkable ones) will work in this cocktail, with all the other ingredients adding to the flavor. This is a lightly fruity cocktail that has a reasonable kick. 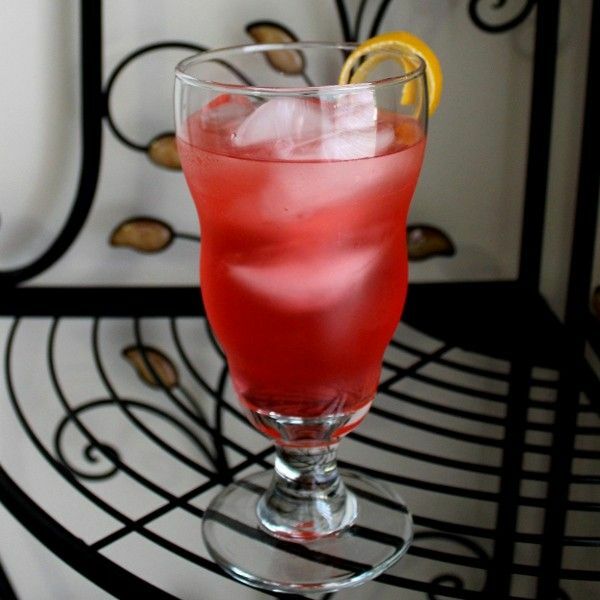 The champagne, lime and sour mix counter the sweetness of the grenadine and triple sec. It’s very drinkable without being candy in a glass. Fill a cocktail shaker with ice. Pour in all ingredients except the champagne and shake well. Strain into a brandy snifter over ice and float the champagne on top. Garnish with a twist of lemon.